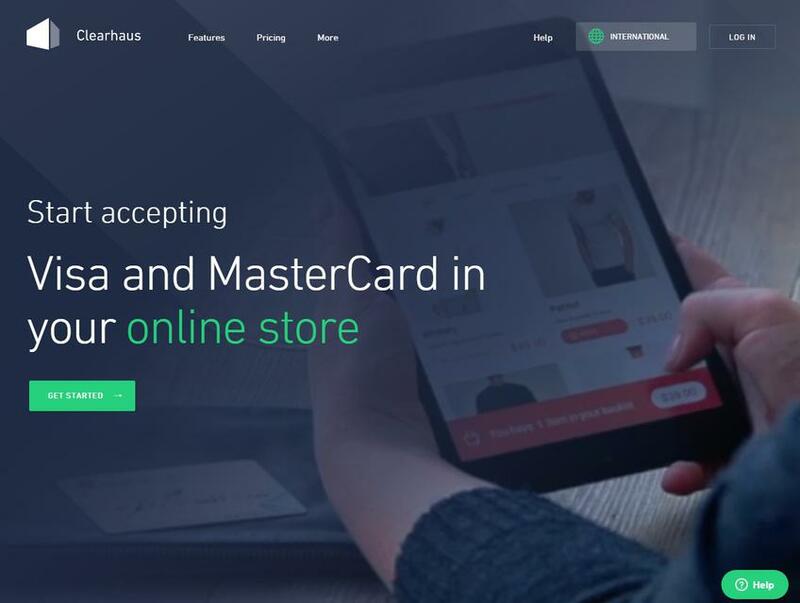 Clearhaus aims to deliver faster, simpler and more secure payment solutions to online businesses. The company’s payment solutions are available for both online stores and mobile apps. Clearhaus serves over 7, 500 merchants which range from start-ups to well-established businesses across Europe.